List Rules Vote up the best TV and movie performances by NBA stars. Just when you think NBA players couldn't be any more talented, they go ahead and act in TV and film. We're not talking just NBA cameos here, either. Some of the NBA's top players have stepped off the court and onto the big screen—for better and for worse. Sure, some of these players have some surprisingly good acting skills, while others are best off sticking to their game. 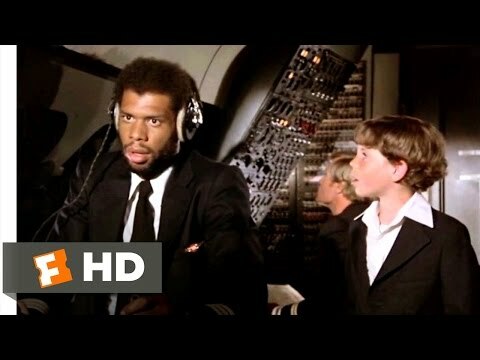 Regardless of acting chops, however, the NBA players to follow have all done some type of acting. While most got their credit in movies, there have also been some NBA players in TV shows. 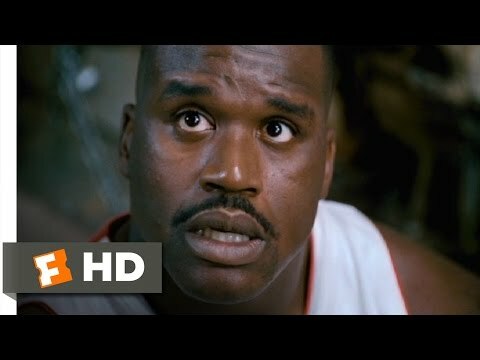 So if you're a fan of the NBA, look below to see if your favorite players have tried their hand on screen. 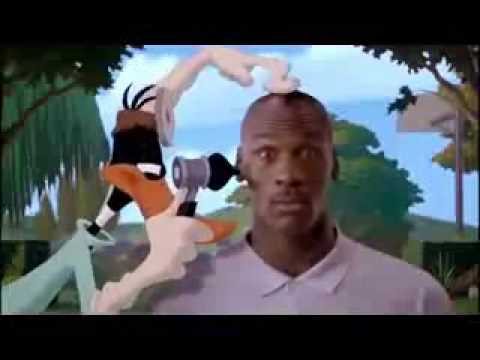 Everyone knows Michael Jordan is the best NBA player of all time, but he may also be considered the best player to act as well—with a heavy role in the 90s classic, Space Jam. Longtime teammate Dennis Rodman has also done his fair share of acting in films like Double Team and The Comebacks, though he probably should have stuck with basketball. 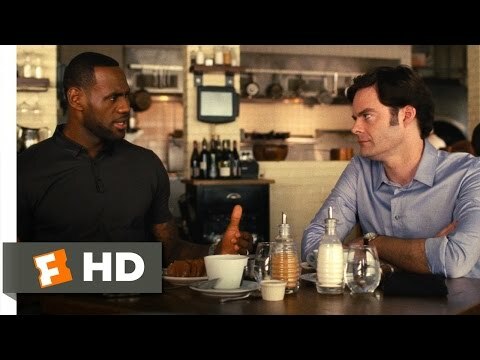 Perhaps another one of the best NBA actors, though, is none other than Lebron James with his hilarious role in Trainwreck. Lebron fan or not, you have to respect his skills on screen. Shaquille O'Neal, however, may be the most prolific actor from the NBA, playing a broad range of roles both during and after his NBA tenure. Now, take a look at the list of NBA stars who've acted below. While they may not necessarily be athletes turned actors, you may be quite surprised with their on-screen talent.